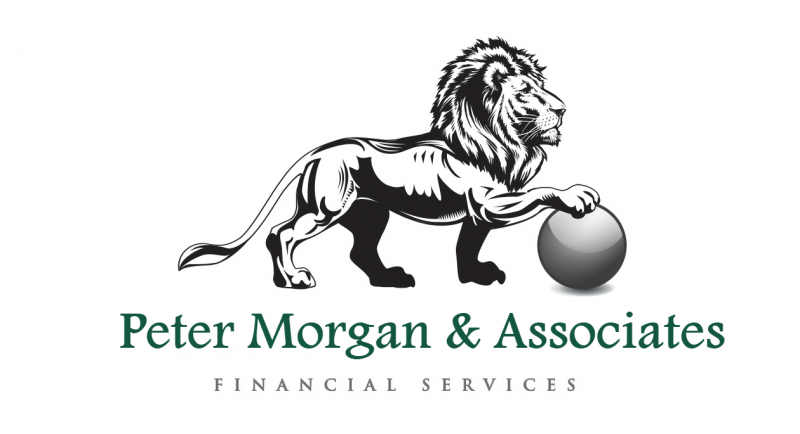 Peter Morgan & Associates is a financial coaching a company. How to manage your money. How to save and invest. How not to fall in a trap of getting bad credit. Build and maintain positive credit history. Classes meet online every Wednesday at 7pm sharp.